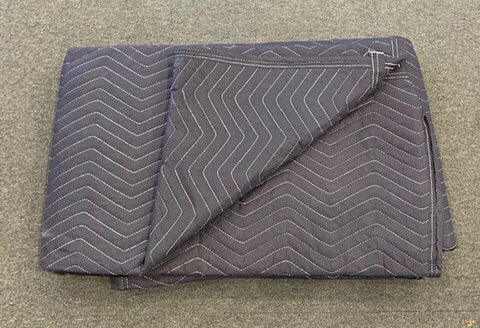 Moving Blanket SALE Special - April and May only Pack Safely Moving or storing? a little consideration goes a long way! House Moving Packs Packing is easy with the right equipment. Doing Business? 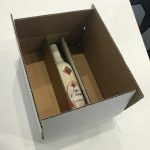 Custom made packaging for your products. Need Custom Branding? Your Product! - Put your company pride on display. Manufacturing Services Bulk Boxes supplied to your specifications. Order Online Fast easy processing. 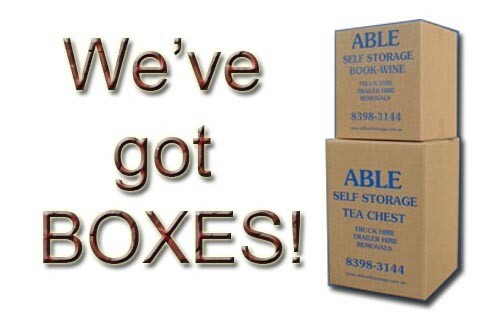 1Able Packaging supplies products to help you pack and protect items. 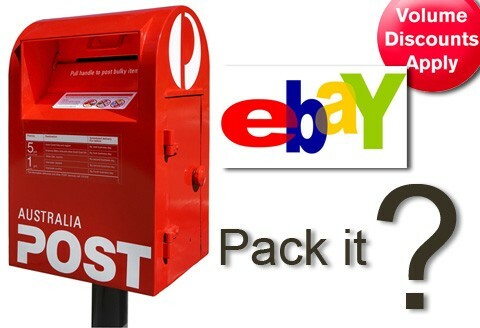 2Free delivery in the Adelaide metro area (conditions apply). 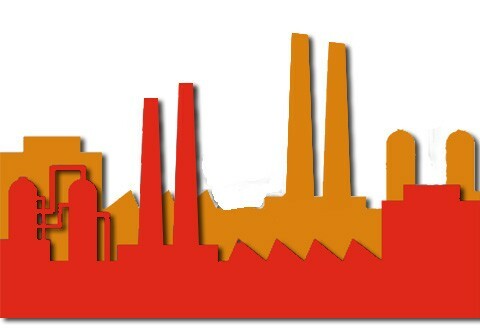 3We can manufacture small quantities of custom cartons on our sampling table to your specified shape and size. 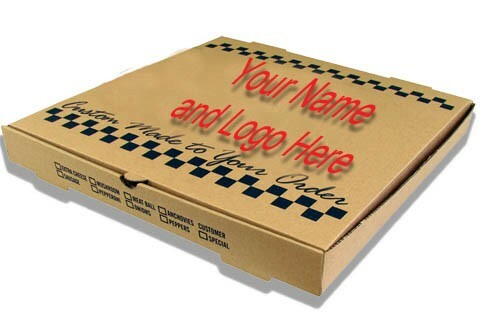 4We manufacture cardboard cartons and boxes to all shapes and sizes printed or plain the choice is yours. 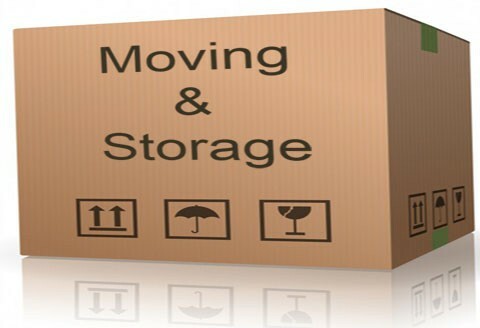 5We carry a large range of stock cartons including packaging products for moving and storing. 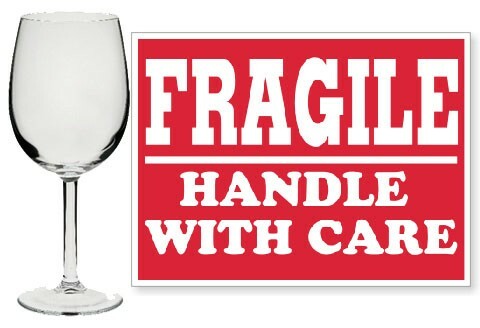 6We offer Take-away and restaurant consumables. Takeaway coffee cups, our prices are extremely competitive, even for small quantities. 7We also supply strapping, labels, padding, webbing and tapes. 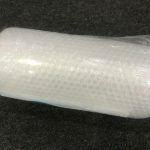 Our BubbleWrap and Butchers paper will protect your valuable goods. 8Plastic covers for matresses and lounges are a worthwhile investment, save unneccesary wear and tear. 9T chests and Book wine cartons, a quick, easy and economical way to pack your goods, stacking well into a truck, trailer or storage unit. Shopping online is easy, simply find the items you are looking for, select the quantities (volume discounts apply) and proceed to the checkout. Easy shipping calculator at the time of order.